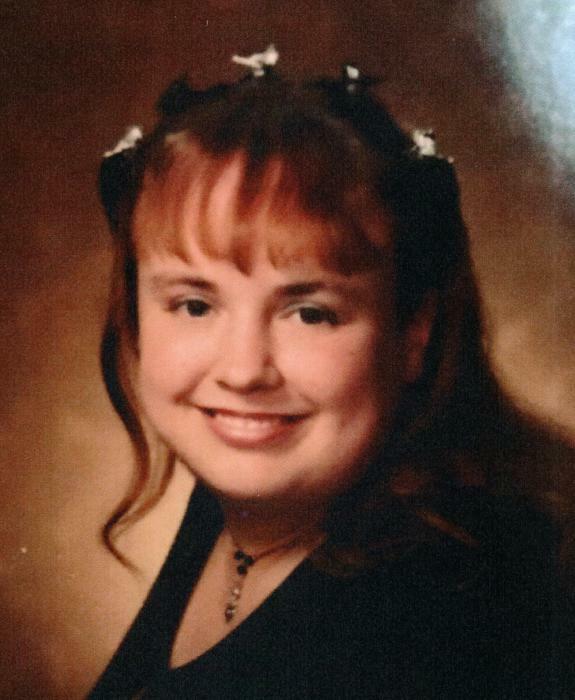 Carrie Marie Archer, age 39 of Troy, passed away on Tuesday August 14, 2018 at Albany Medical Center Hospital. She was born December 8, 1978 in Troy, NY to the late Debra Reid. Surviving are her sister Jennifer Archer (Bill Hogan) of Troy; one aunt Kimberly Anderson (John Anderson); eight cousins, Christina Rosenburgh, Amy Shea, John Clement Jr (Alexis Terry), John Anderson Jr (Brittany Dunham), Madison Casela, Janessa Trotter, Alec Ryan and Cameron Anderson; one nephew Michael A. Grant of Pennsylvania and one niece Nesa. Carrie’s mother Debra Reid, grandparents Geraldine and George Rosenburgh, Stepfather Kenneth Reid and cousin Aerabella Anderson preceded her in death. Carrie lived her entire life in Troy, NY. She graduated from Lansingburgh High School and pursued her love of cooking with the Questar III Culinary Arts program. She continued on after school working at the local McDonalds but the main job of hers was making everyone smile. Carrie also had quite the funny and creative sense of humor, she would try to get everyone laughing even if it was at her own expense. She loved to cook, go out to restaurants, shopping, going to the movies. She loved her late night anime cartoons, scary movies and the company of her favorite cat Pongo. Carrie had a love for all animals. Most of all though she loved the children in the family, she would always put them first and do whatever it was to make them happy. She often spoke of her nephew Michael Grant, when he was a child she took him everywhere and anywhere he wanted to go. He was very special to her and we often thought what kept her fighting her journey was the memories and hope to reconnect with him someday. Carrie was not only a wonderful loving sister, but a wonderful genuine person in general. She was not judgmental and seen the good in everyone. Despite how sick Carrie was she would never let it get in the way of anything, as long as she was making someone happy she was happy, she would always have a smile on her face. Carrie would want us to thank all of the medical staff that have helped her on her fighting journey she was very appreciative of everyone that helped her, a special shout out to Dr. Aurora and the staff at Rubin Dialysis of Troy, Dr. Mamoon Daas and the staff at St. Peters Partners of Albany, Dr. Anthony Nappi and Dr. Adanna Akujuo along with all of the staff at Albany Med and last but not least her transportation staff at A+ MediTrans for their kindness and patience transporting her to and from all her medical appointments. The visitation is from 10:00am until 11:00am on Monday, August 20, 2018 at the McLoughlin & Mason Funeral Home. Funeral service will follow visitation, Chaplin Yervant Kutehukian will be officiating. The burial will follow at the Elmwood Hill Cemetery of Troy.